Fully Heat Treated 48-52 HRC. Features :Generally Conforming to IS-2029-1981.Chrome Vanadium Steel.Chrome Plated. .. 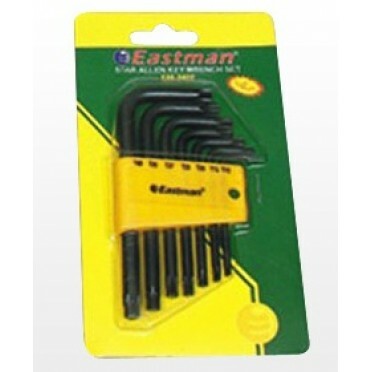 Features :Chrome Vanadium SteelNickle PlatedDouble Colour SleeveSize : 5 Inch (125mm)..
Eastman Plastic Mallet Hammer 25mm..